Some of the best characters in books are the sidekicks or the best friends and I’ve always been particularly fond of the ones who are a bit of a clown. There are some hilarious characters that are there to cheer you up when everything gets too serious and are just a gem of a character in general. So today we’re all going to toast these characters with flambéed marshmallows because I want to. Actually, today is World Juggling Day which made me think of this idea. It’s funny the things we have days for – but if the world plans to acknowledge juggling than I shall acknowledge the jugglers. SO. Let’s discuss these class clowns, comic reliefs, and funny friends. Days of the Year is where I source my information about what “day” is it. Let’s kick this off with one of the greatest pranksters out there: Puck. Puck is a wonderful character who is such a wonderfully loyal friend to Meghan throughout this series. He is perfectly capable of being serious but for the most part he puts on a brave and boisterous face – he’s always ready to wreak havoc and have some fun. 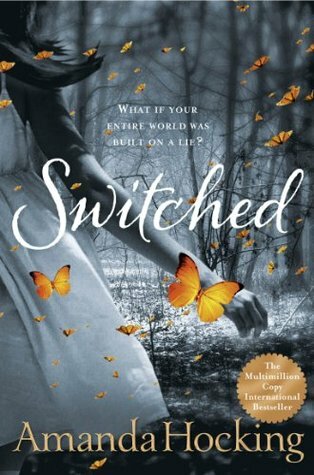 I’ve featured the fourth and final book to the main series here because I think this is where Puck’s character really shines. 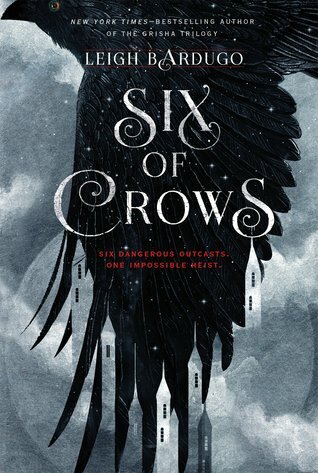 I won’t spoil anything for those of you who haven’t read this yet (honestly, what have you been doing? ), so breathe easy. Obviously, The Iron Knight is at the pointy end of the series so we get to see a rather interesting display of character from Puck as he takes on some challenges but does so keeping face. I really do adore Puck and he will forever be one of my favourite pranksters. He certainly brought an interesting hand of cards to the table when it came to love interests in this series. This mischievous boy is what makes me want to dive right back into the pages of this story. Now, you’re probably less familiar with this one. Poet (don’t worry, you get used to the name) is one of the main characters in Natalia Jaster’s book Trick. He’s a slippery character and you’ll definitely take a few chapters to warm up to him. This book, overall, is a lot of fun and I think Poet has a lot to do with that. 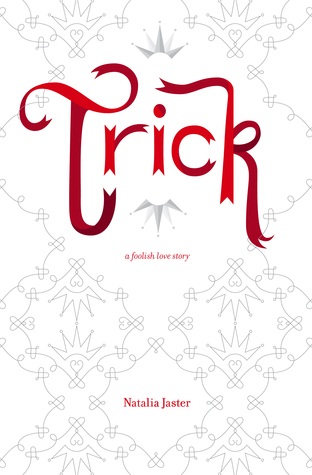 Trick is a fantasy book set in a world structured by courts according to the seasons. It follows two characters (Poet being one) from different courts who begin to form a relationship. As you can see on the cover, this is “a foolish love story”. There are plenty of moments when you’ll have a laugh either with him or at his expense but you’ll certainly never grow tired of him. It’s really interesting to see his character from the eyes of THE main character as she’s really not very amused by him. I wish more people had read this book because I think Poet’s extraordinarily complex character would definitely be noted in the books. He’s so much more than what meets the eye but he is exactly the epitome of a comedic side character. 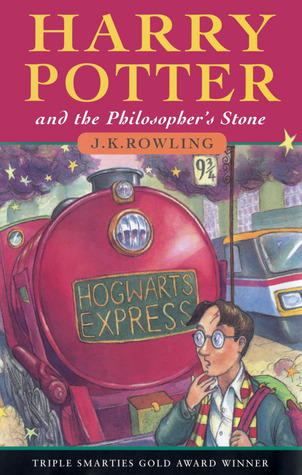 You must forgive me for this one if you completely disagree – I admit that it has been a few years since I’ve read this series now. Which means that I should absolutely just pick it up and refresh my mind (the struggles of rereads, right?). But Loki did ping into my mind whilst I was brainstorming some characters for this. I think Loki brings a lot of fun to this series is several ways. We’re really unsure for such a long time whether he’s the bad guy or whether he is capable of good. I’ve always been fond of Loki, despite him being . . . well a bit of a horrid person . . . but he clearly had the potential to blossom into a well meaning guy. This series would totally have flopped for me if it weren’t for Loki. Wendy goes through quite a lot and she often needs someone to pick her up. Without giving anything away, everything that goes down with Finn was a sore disappointment to me so throwing Loki onto the stage was like giving this book CPR for me. I really can’t make a list like this and not include these two, honestly. Fred and George are without a doubt one of the most famous literary duos for being complete idiots, now. I loved the fun that they injected into this story and their presence always made me feel more safe because it felt like Harry was less stranded in the craziness of Hogwarts knowing they were around somewhere. There are so many amazing pranks that these two pull off and I think the movies did a beautiful job of portraying this. I will never forget the fun I had reading these books and trying to imagine all the inflictions that their wicked lollies would cause for the individual. I think I’m probably not alone in saying that if I could do absolutely anything with my life then I would totally run a magical lolly shop like the twins do. Of course, the ultimate horror is what JK had in store for Fred in the final book and I will never forgive her for that. There’s nothing quite like drawing the reader’s attention to the seriousness of a situation by threatening the funny character. This is perhaps a little abstract here but I think Derrick deserves a mention. 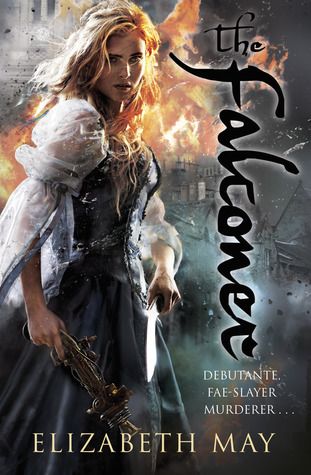 The Falconer series by May has, so far, been incredible. 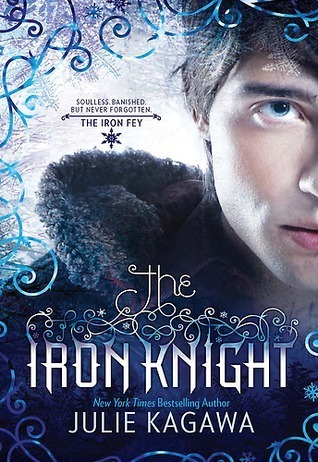 I’m very anxious to see how things conclude in the final book for the series because ARGH CLIFF HANGER. But anyway. Derrick is a pixie who loves honey. He will drink as much of it as he can and then happily while away his time in Aileana’s closet sewing dresses for her. It’s absolutely adorable and everything you could ask for in a friend. He’s ridiculous and beautiful and such a key character to propelling this story along. I really think that the books would be lacking if May hadn’t spiced it up with all the hilarity that Derrick brings. There’s truly nothing like making a story awesome by throwing in a pesky pixie somewhere. I apologise to all the people who are now recovering from the stab wound I just gave them by mentioning this book. 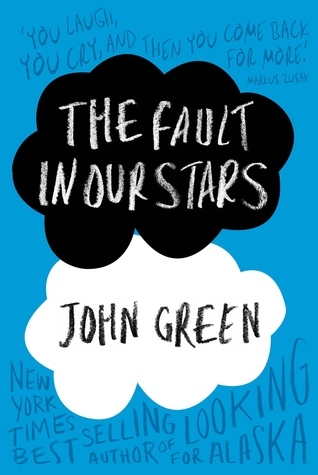 I adore John Green’s writing – I think I’m one of those strange people that actually enjoyed not only TFIOS but some of his other books, such as Looking for Alaska. But I really think that Gus deserves to be on this list. I’m technically counting him a side character here – after all the book is written from Hazel’s perspective and not his. Gus brings so much happiness into Hazel’s life and I think in turn he manages to make the reader feel wildly happy too. He’s funny and witty and he always knows just the right thing to say. Of course, knowing that the book is going to end one of two ways, it’s constantly playing in the back of your mind just how cruel Green is by making us love these characters so much. I love characters like Gus who are so happy and bubbly that they make the people around them the best versions of themselves. You’re probably beginning to doubt my choices of funny characters here, because generally speaking death just isn’t funny. But bear with me, alright? I think that Death is down right hilarious in this book. 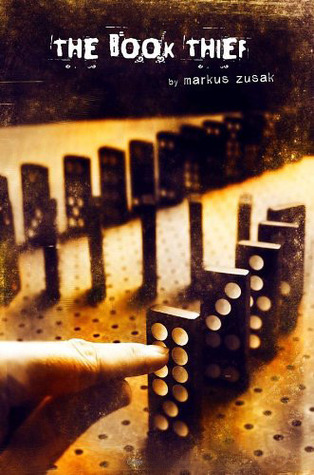 If you don’t know, The Book Thief is written from the perspective of Death. He narrates everything that happens and is telling us the story of Liesel. The way he talks is utterly unique and if you don’t have a good chuckle to yourself as some point in this book then I don’t know what to say. Death, himself, doesn’t like suspense – or perhaps just doesn’t care for it – so a fair bit of tension is removed from the story by him telling us how things are going to pan out before they get there. I suppose you could argue that, actually, Death is the main character of The Book Thief but I don’t think so. This is definitely Liesel’s story – I think Death is simply a bystander with a big role. This doesn’t mean that your soul won’t be destroyed by reading this book, sorry, but it does mean that you’ll have a great time whilst suffering. There are so many bang on quotes that you can take straight from Death’s mouth and I will forever stand by my opinion that I think Death is one of the funniest and quirkiest characters out there. Levi is truly just the greatest character. His devotion to Cath in this book is inspiring but it’s his goofiness that wins him this title. Throughout the book there are countless moments when you’re smiling away like an idiot to yourself because of something that Levi said or did. He’s just the most beautiful and perfect human being and it upsets me terribly to think that he’s only fictional. In the book, Levi has a very important role of being there to support Cath even if she doesn’t realise that that’s what he’s doing. He’s a really strong character who knows what he’s about and I love how Cath constantly describes how he hands out smiles as if they cost nothing. Happiness and goofiness is an easy nature to Levi and he is incapable of being anything but that. 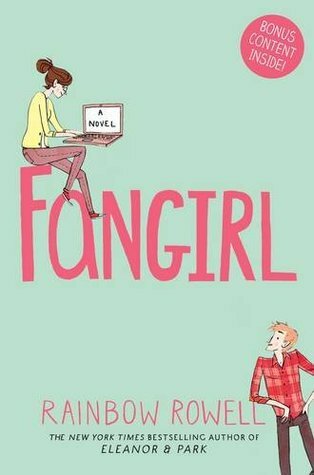 Levi provides the extrovert funniness in this book whereas Cath provides everything introvert – it’s the perfect match. Despina deserves to win the crown of sassiness. She has to be one of the reasons that this series is so damn successful. Her character gave me many moments of absolute despair or hope – especially in the second book. Despina is a spy and maid who becomes a fast friend to Shahrzad and is dearly loved by the reader. She’s quick to say what she’s thinking and is the perfect bossy-boots mother figure that this story benefits greatly from. If you’re in need of a laugh amongst all the atrocities that are occurring within these pages then you need look no further than Despina. She will sass a smile back onto your face and have you cackling in no time. And finally, we can’t wrap things up here without mentioning Jesper. Jesper is fantastic. He’s funny in the natural-not-trying-to-be way. I adore what he brings to the story through how he treats everyone else and the way that he’s a bit rustic (well, his firearms make me picture him as more of a displaced cowboy than a ruffian) just makes him stick out like a sore thumb that’s positively hilarious to look at. He’s also a really complicated character who just has more and more to give to the story as it progresses. I loved finding out more about his and his friendship/relationship with Wylan was positively one of the greatest things of the book. I think the best way to describe him is to compare his accidental hilarity to that of Captain Jack Harkness in Doctor Who – and if you don’t know who that is then BOY you have that to look forward to. Who’s your favourite funny side character? Um. This post is brilliant. I tip my hat to you! Um yes, yes you do! You will love it I think! 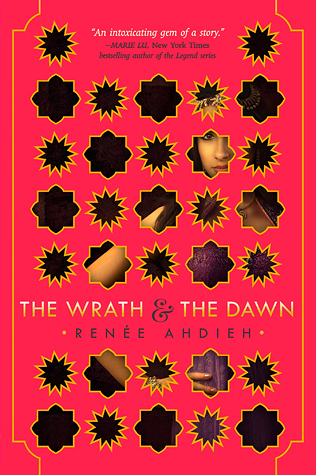 Great characters, great plot, and AMAZING world building. Death from The Book Thief is basically the best. I read one other book by Zusak and it just didn’t live up to The Book Thief. Haha I know right?! Yes I’m a little worried to read his other books because that’s got to be hard to beat.